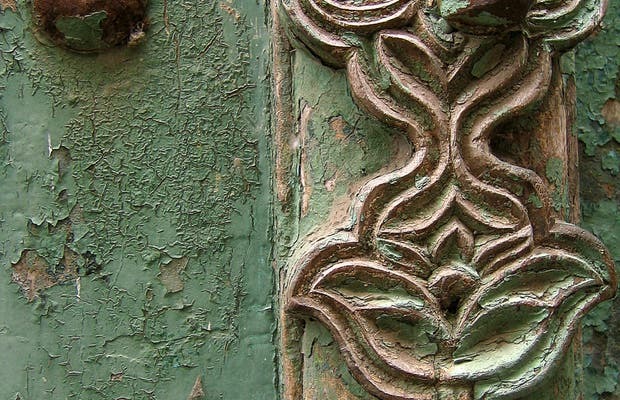 If Stone Town is famous for anything, its the gates that adorn many of its historic homes. They are beautiful and are scattered throughout the old city and their through their delicate precious wood carvings you can see evidence of a prosperous past. Unfortunately, this prosperity comes from the days when Stone Town was the center of a lucrative slave trade. Once slavery was abolished in the British territories, prosperity vanished and all that was left in its place was the beautiful gates.